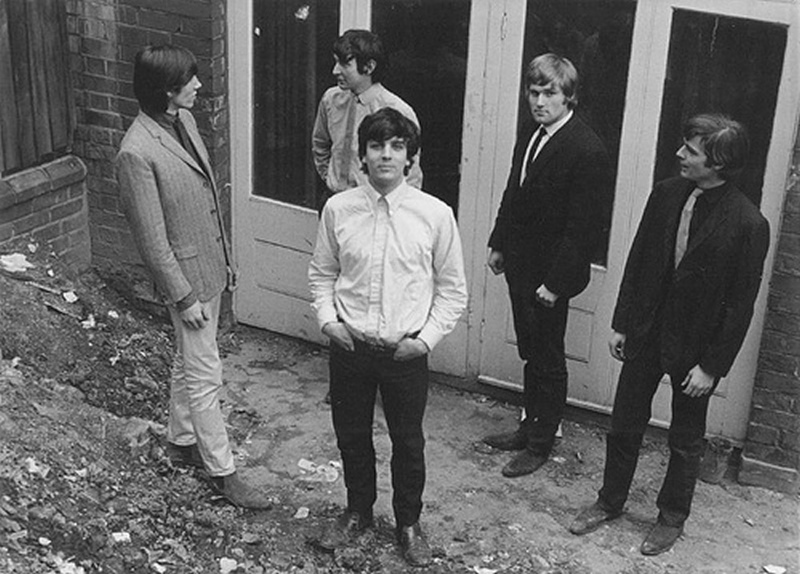 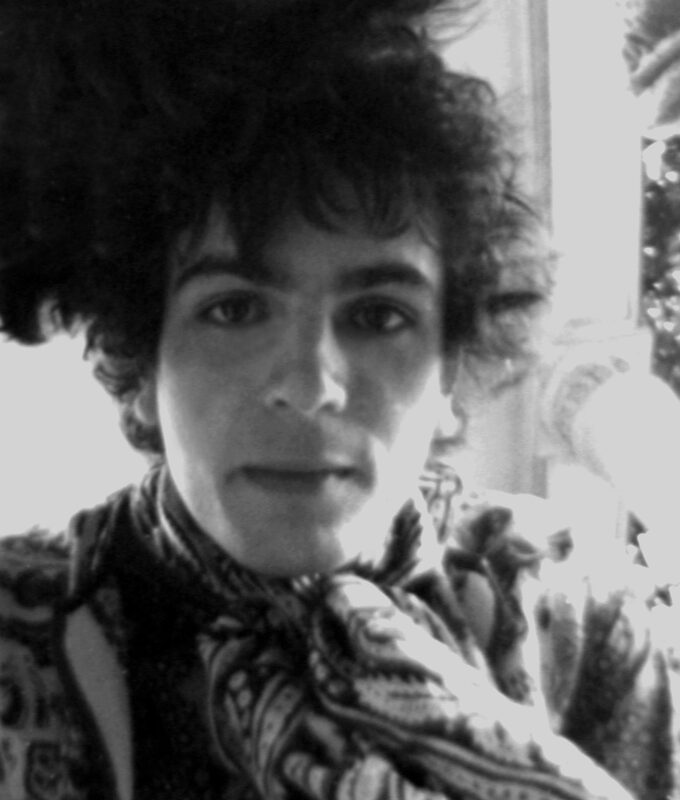 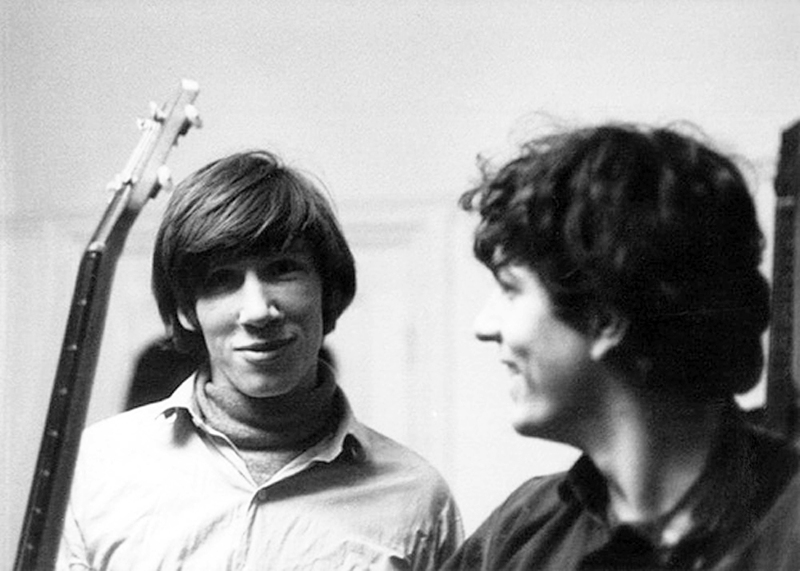 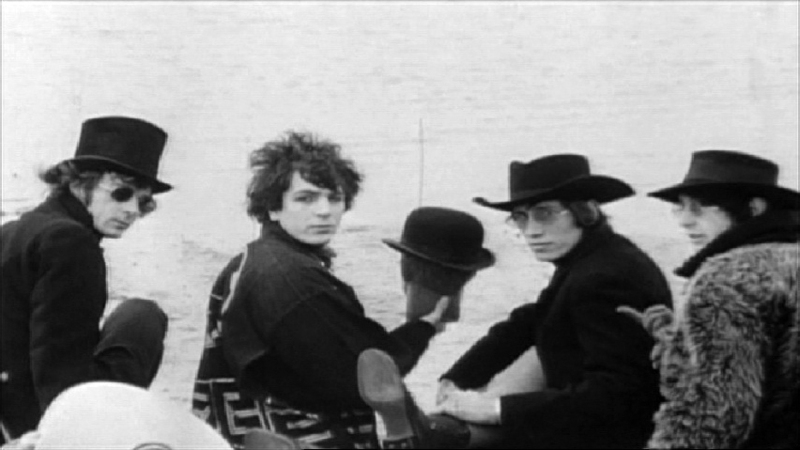 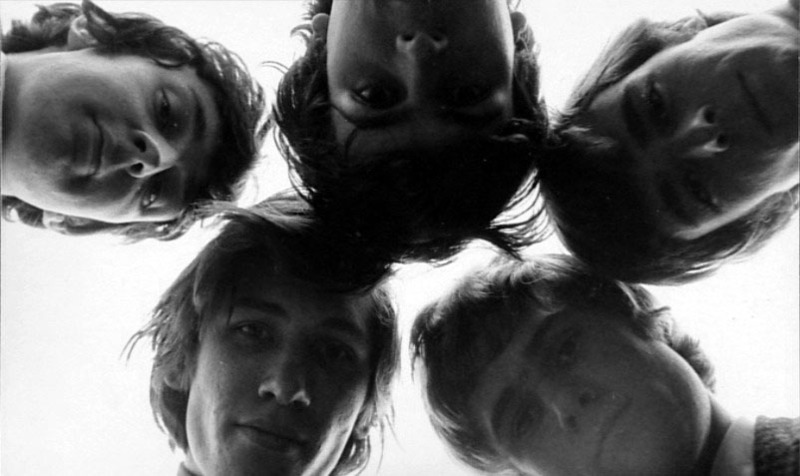 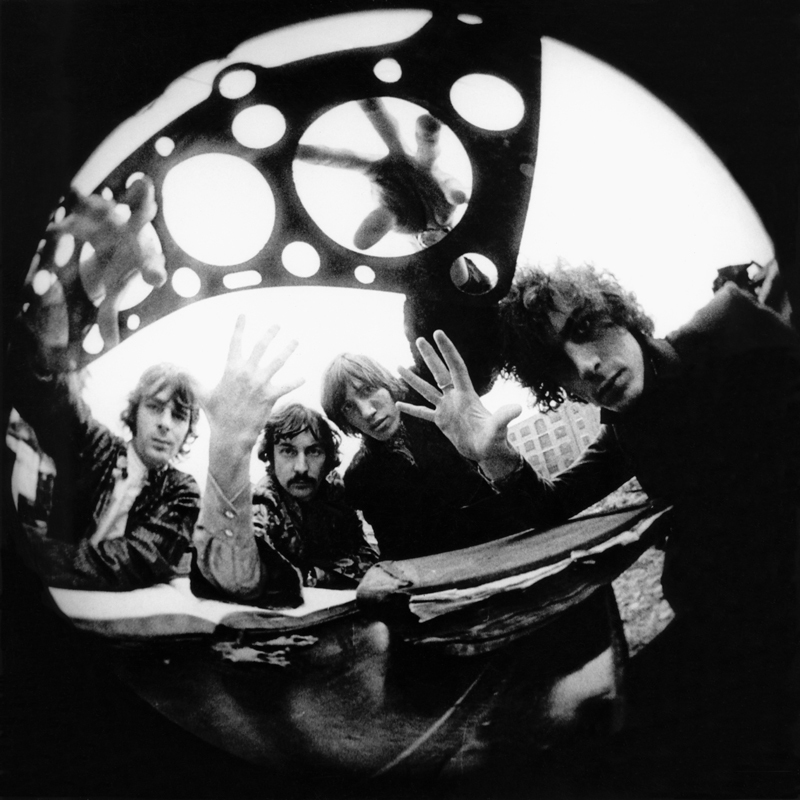 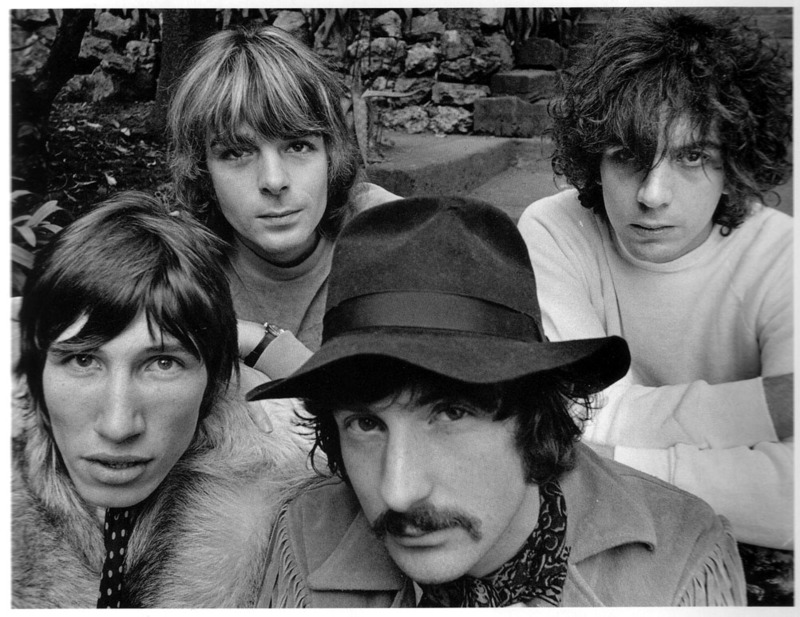 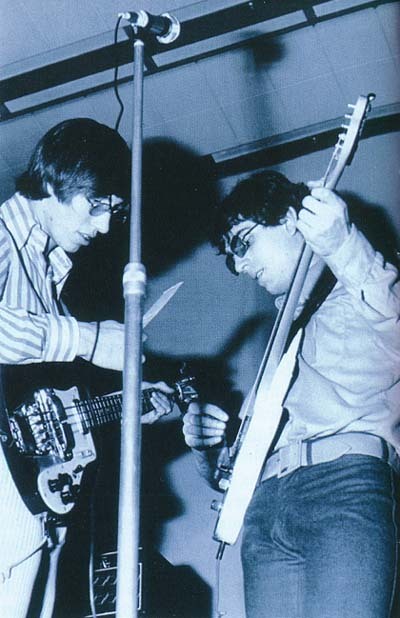 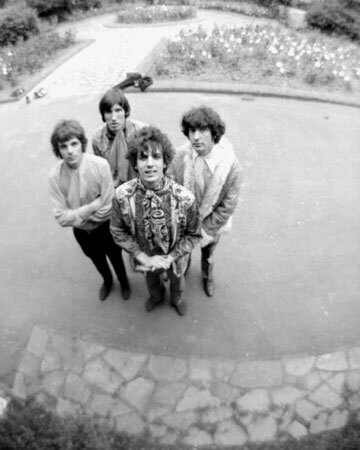 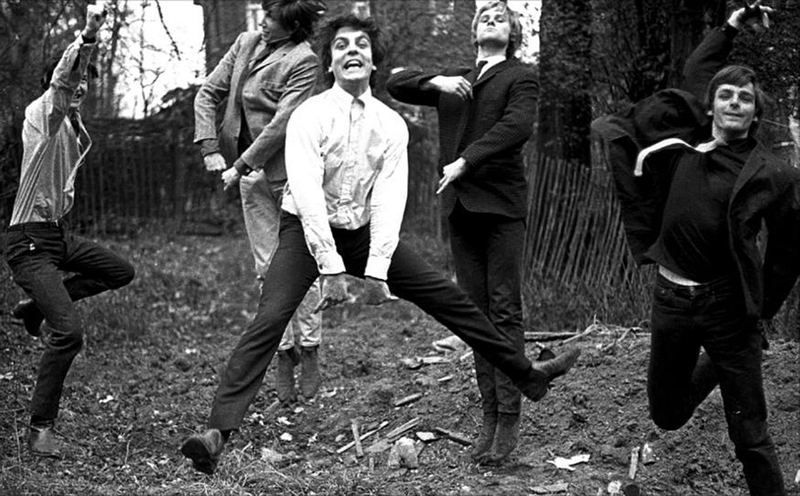 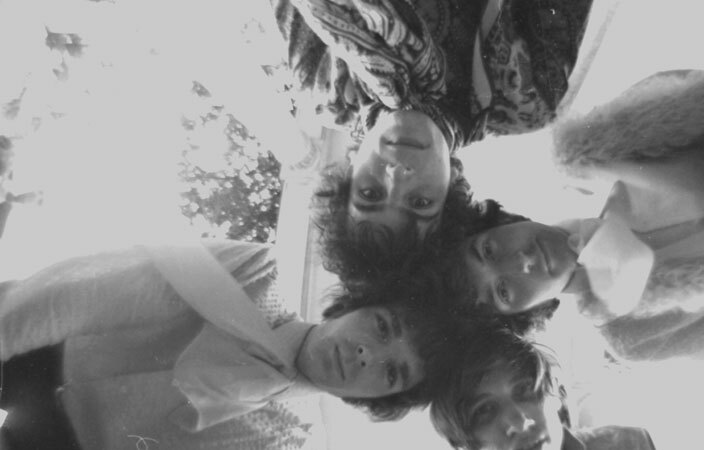 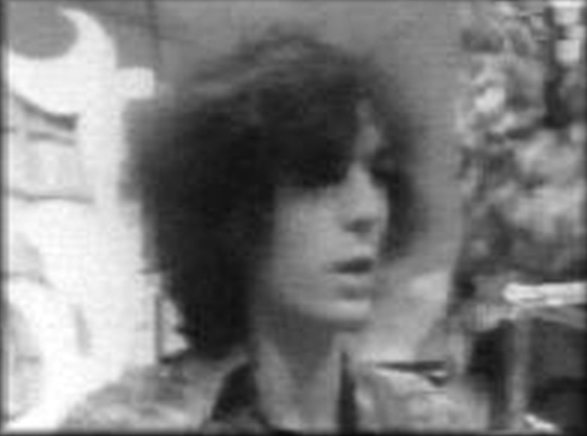 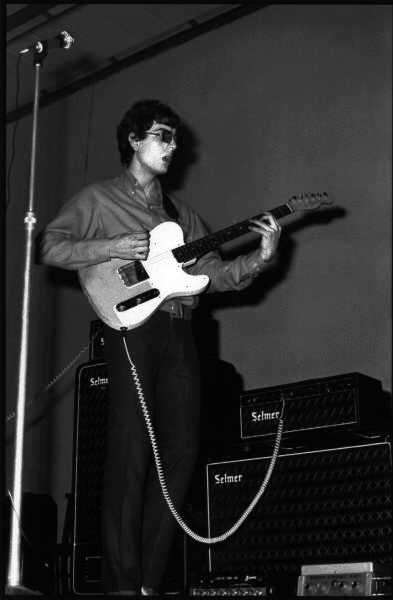 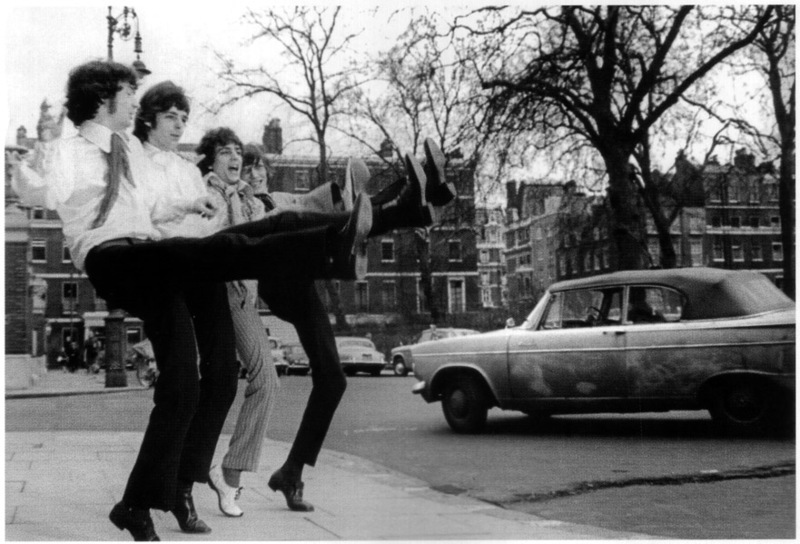 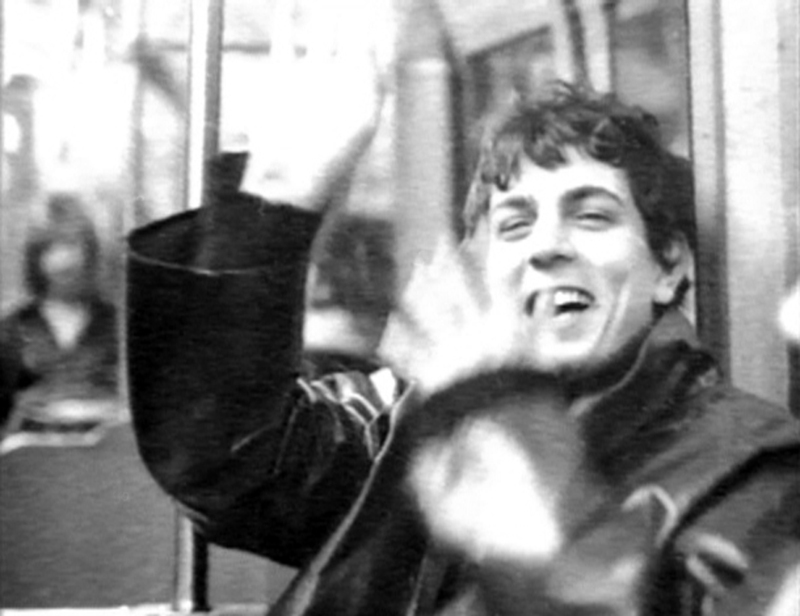 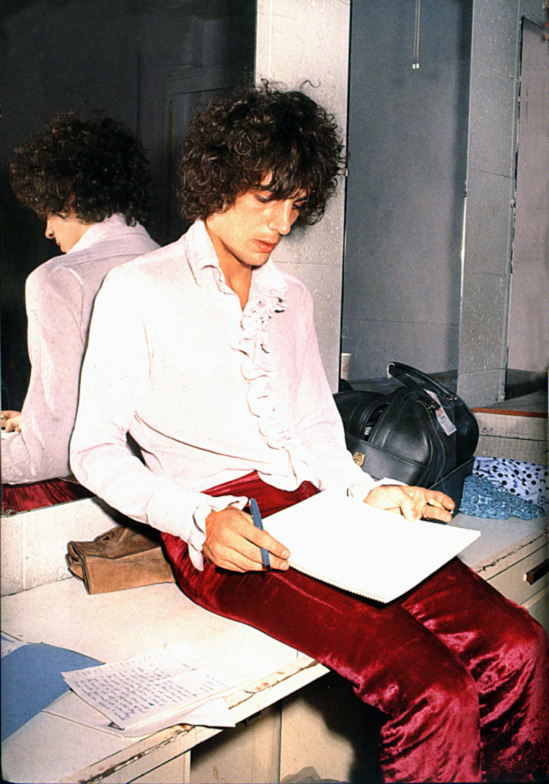 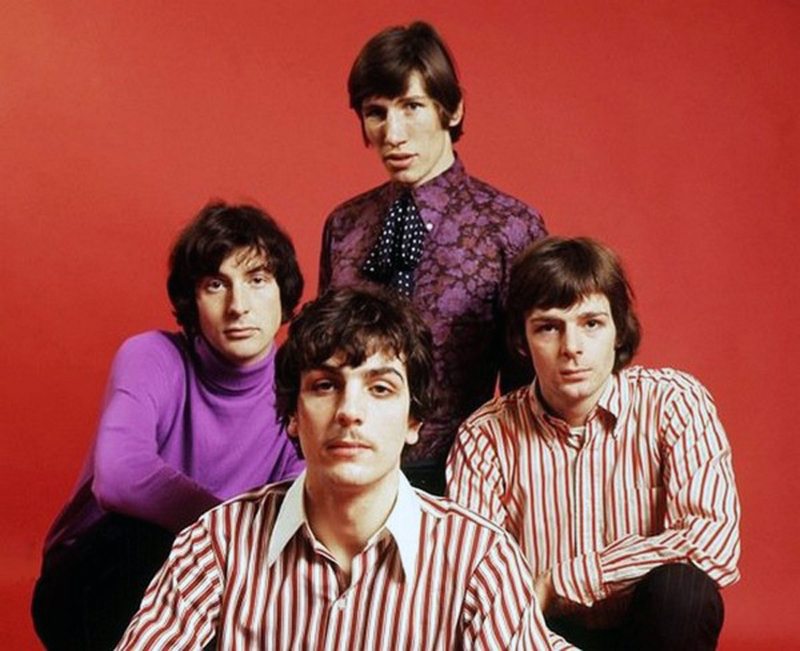 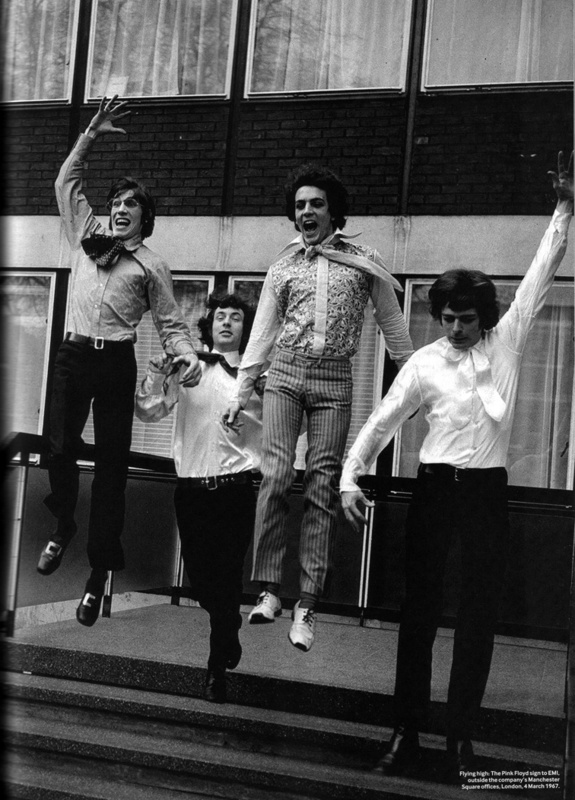 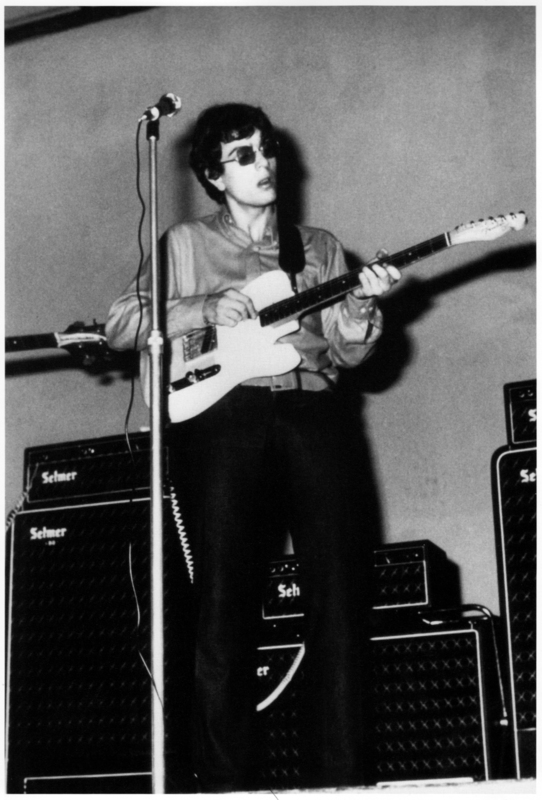 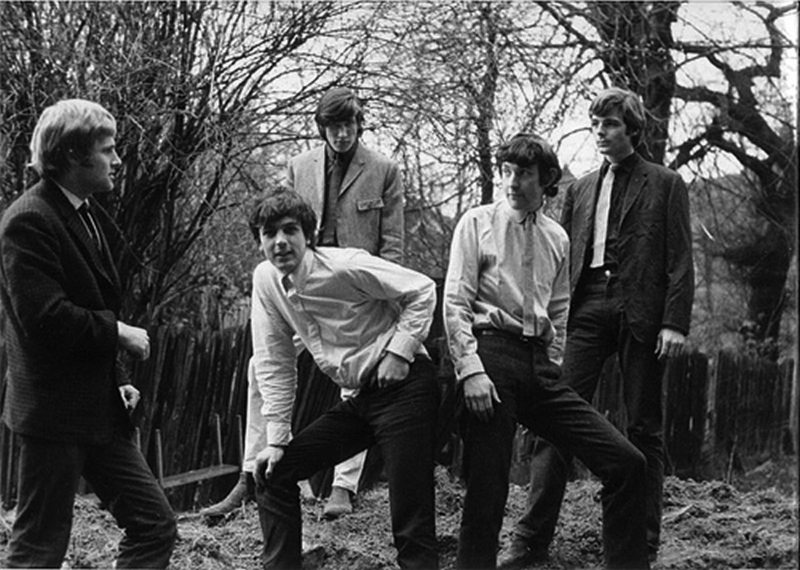 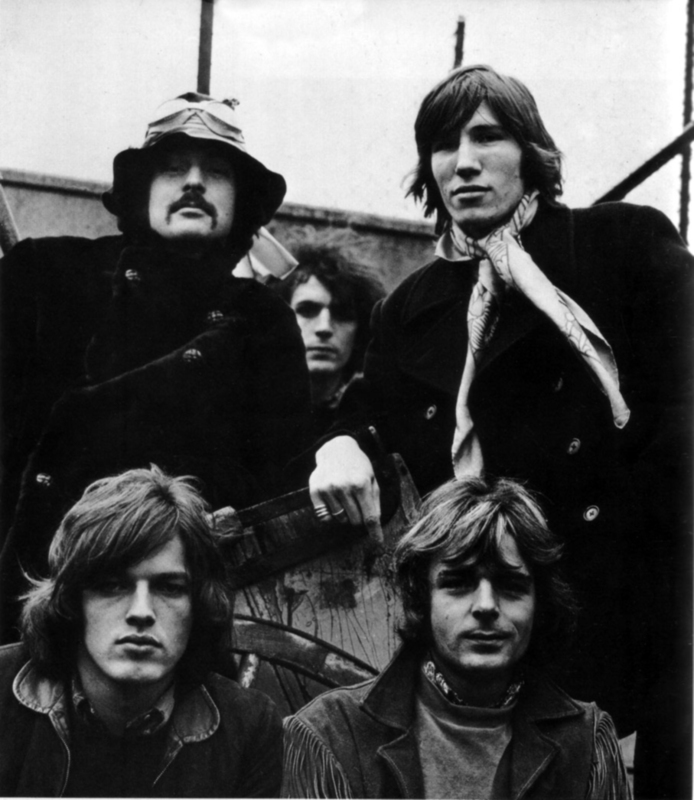 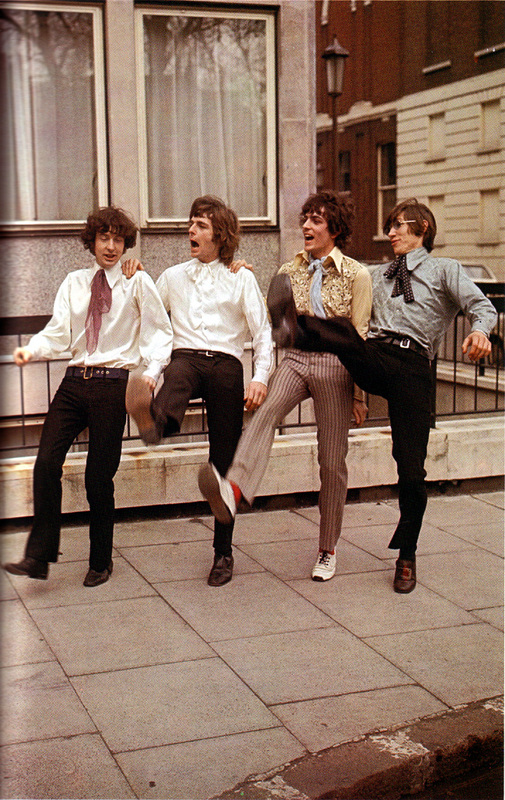 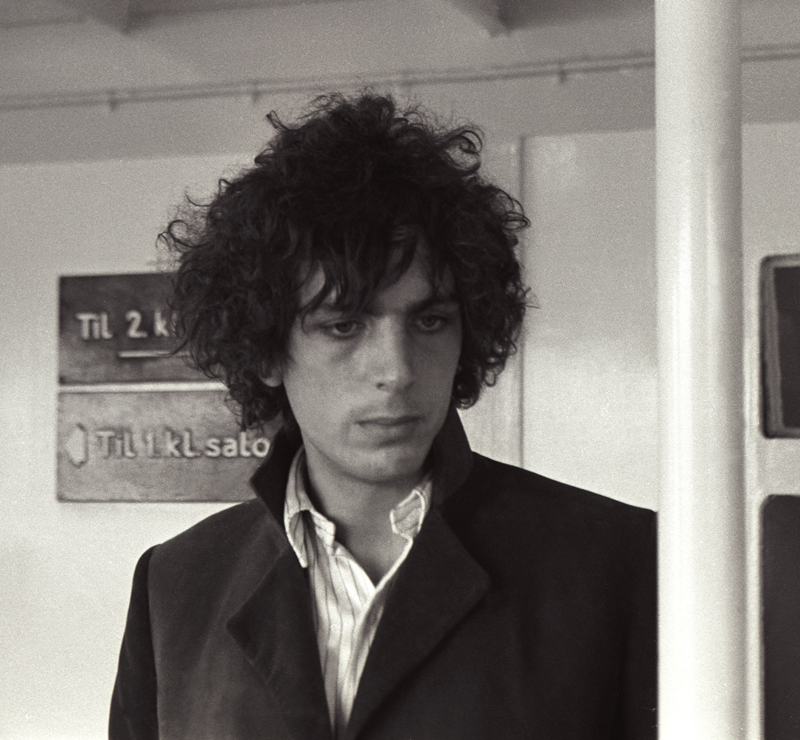 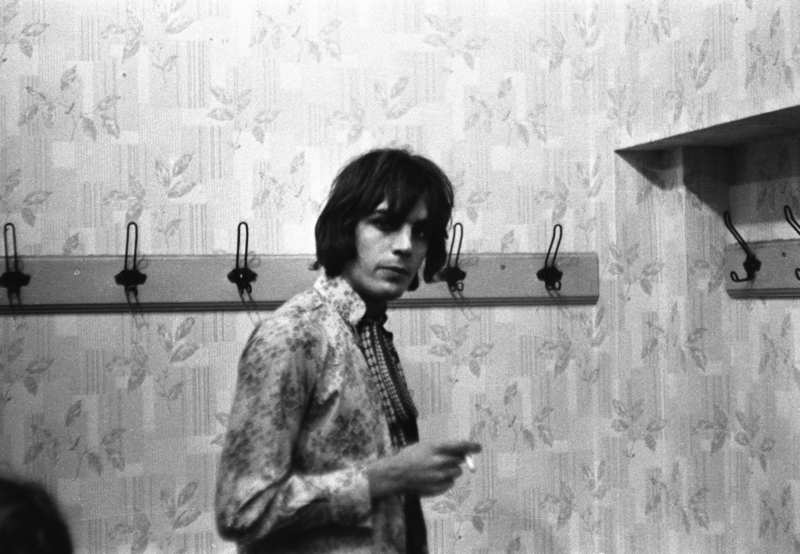 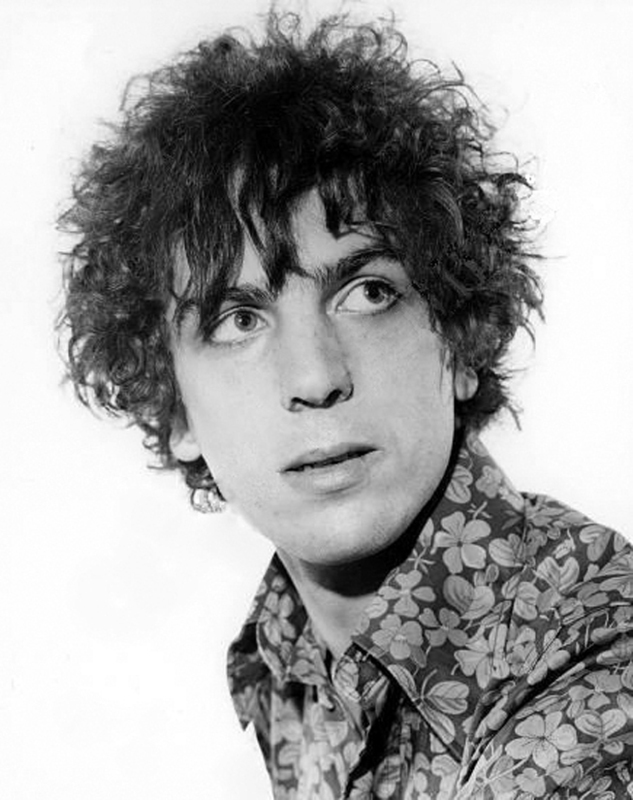 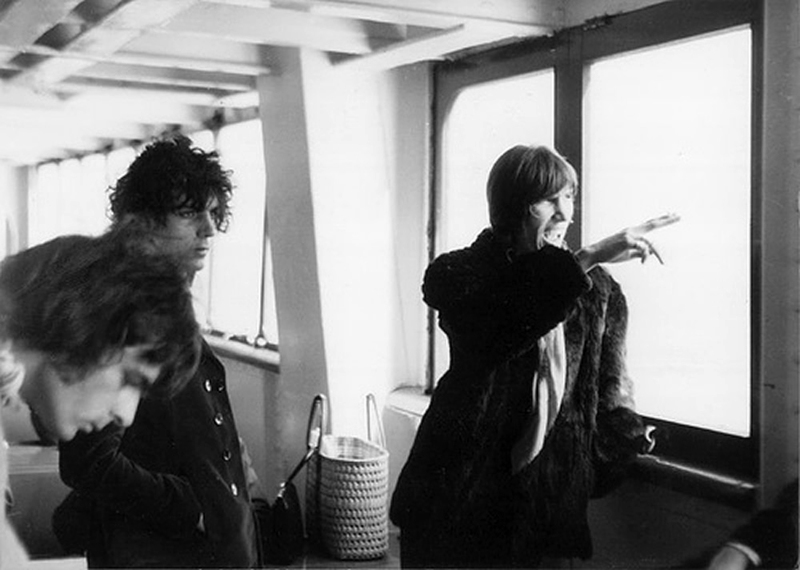 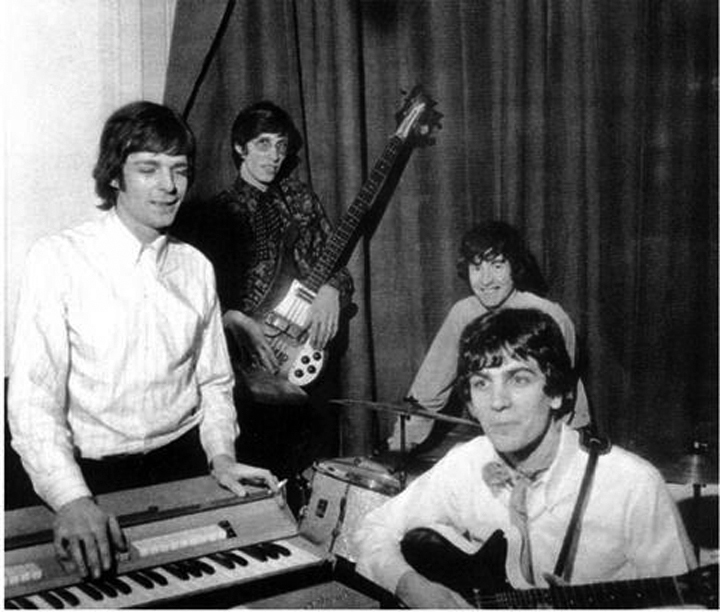 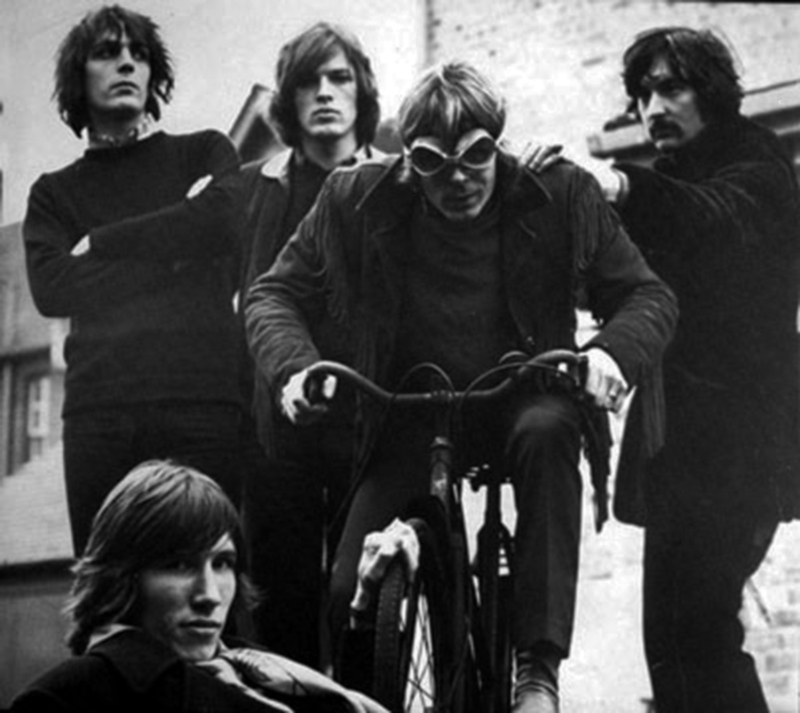 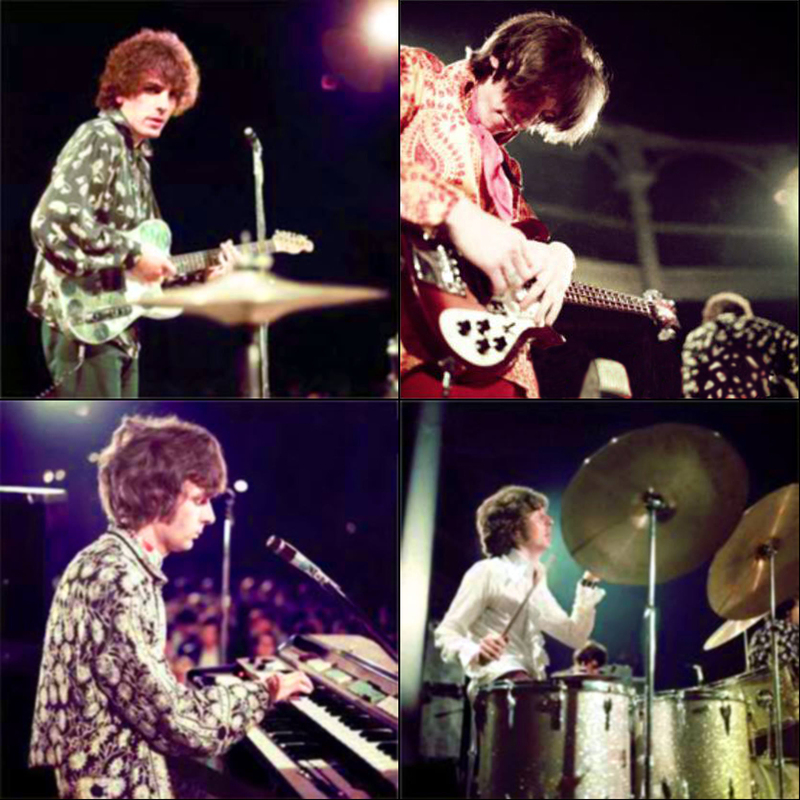 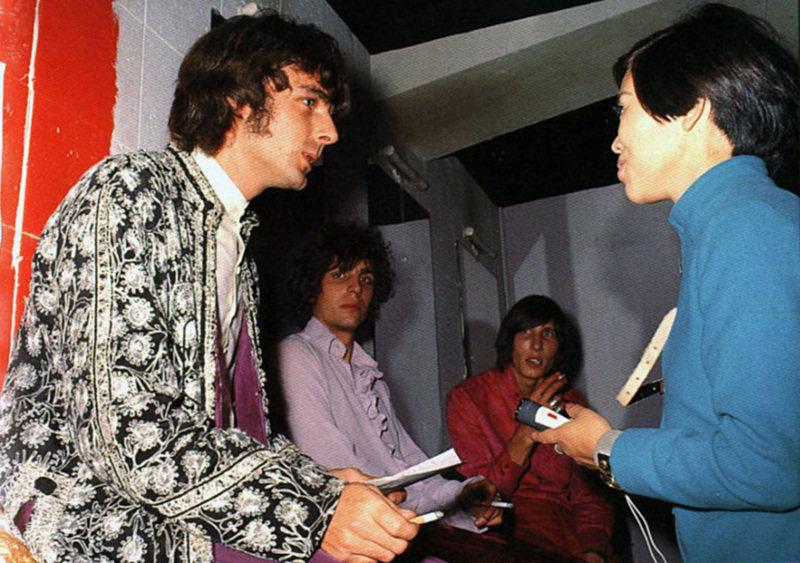 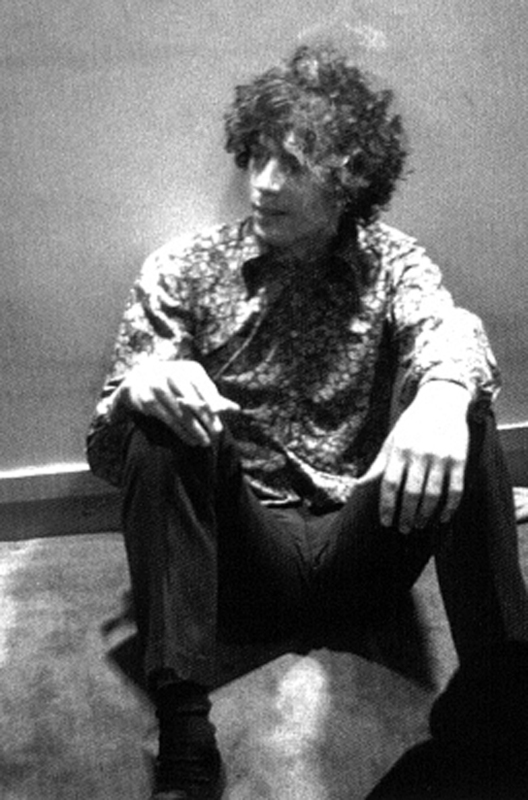 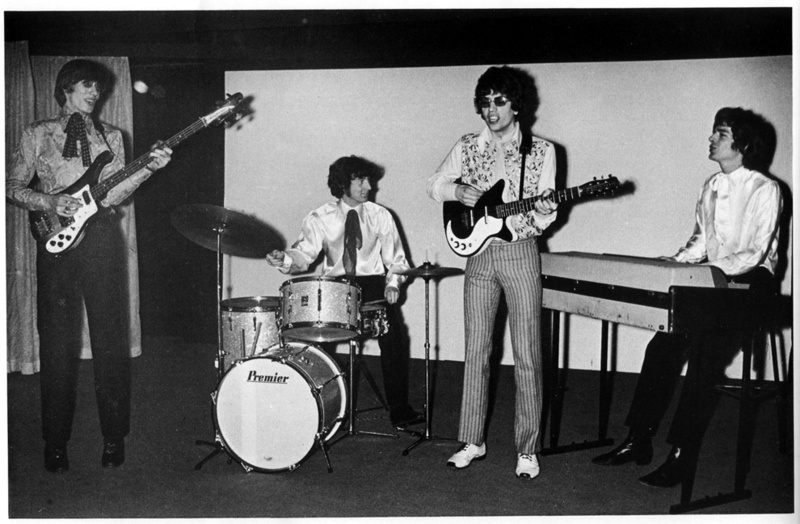 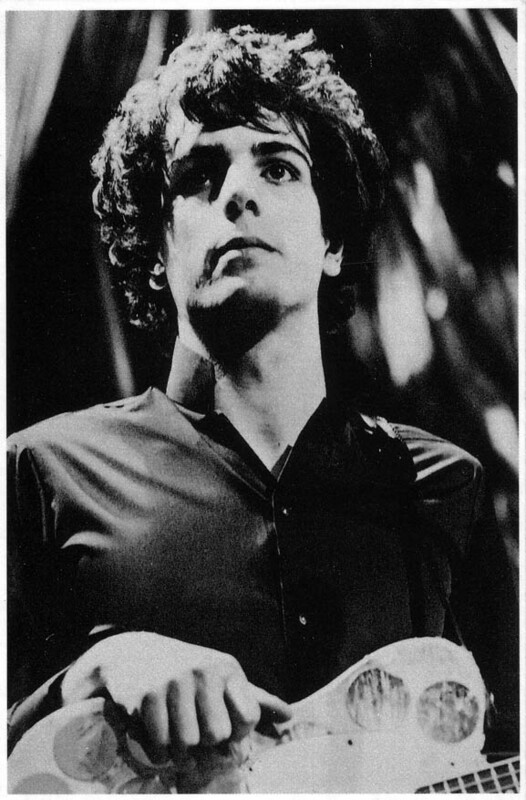 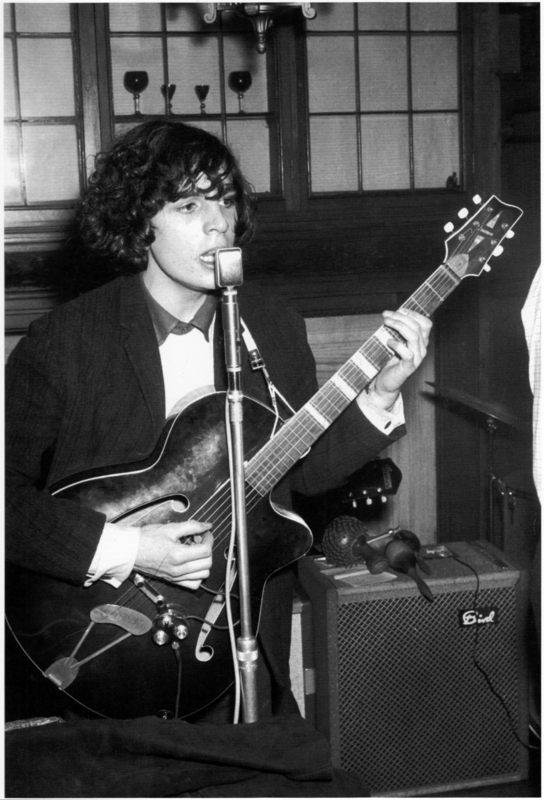 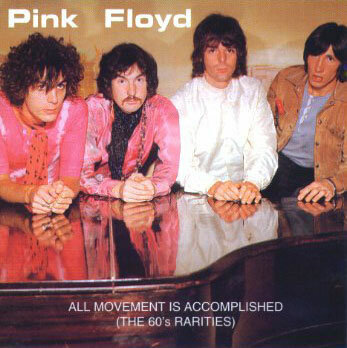 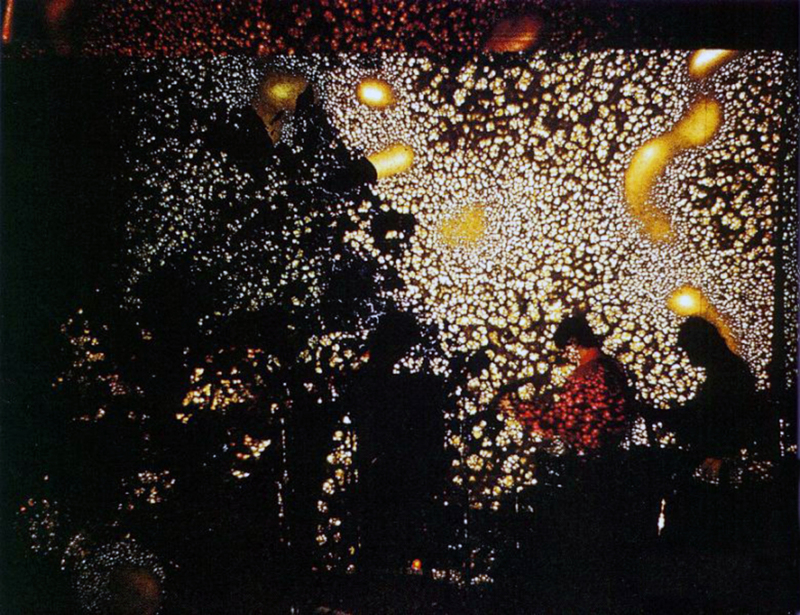 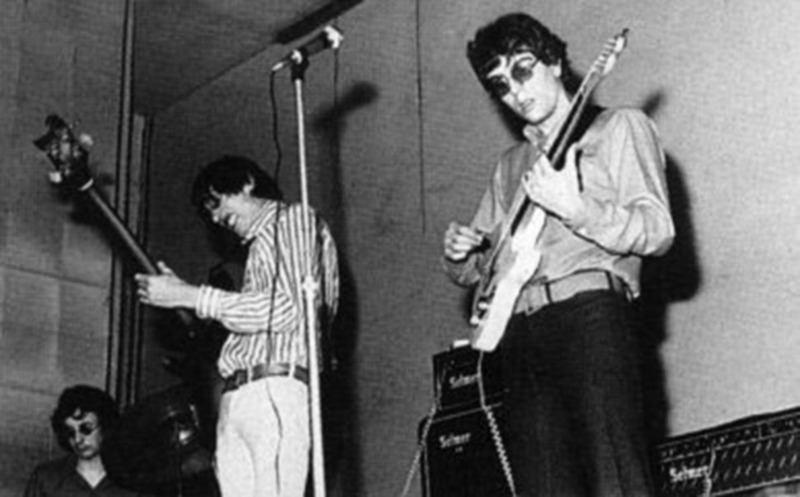 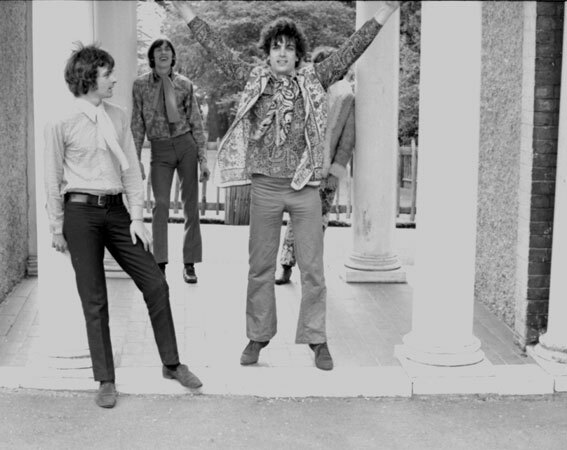 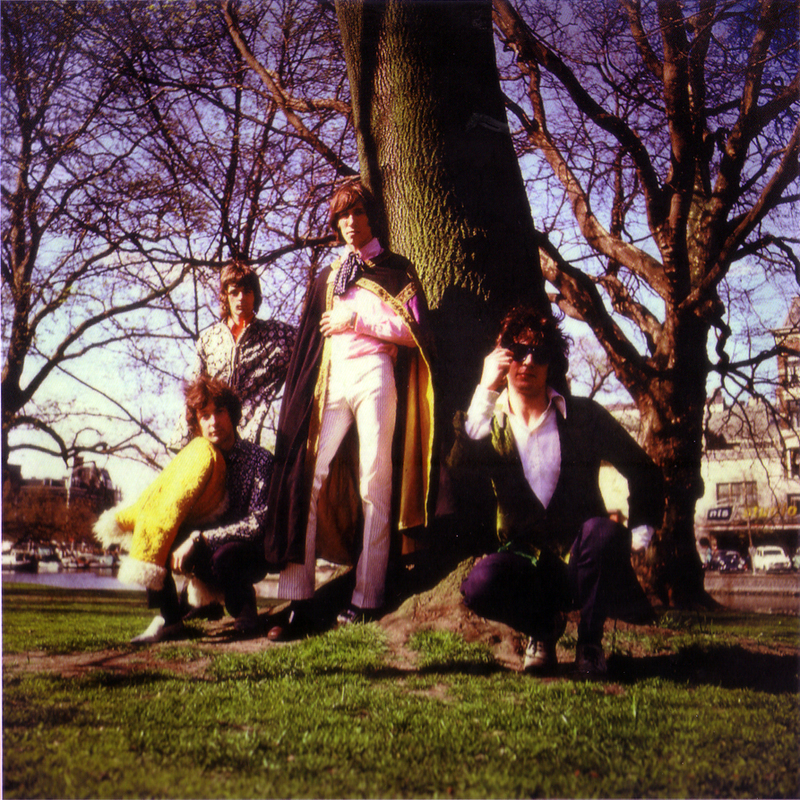 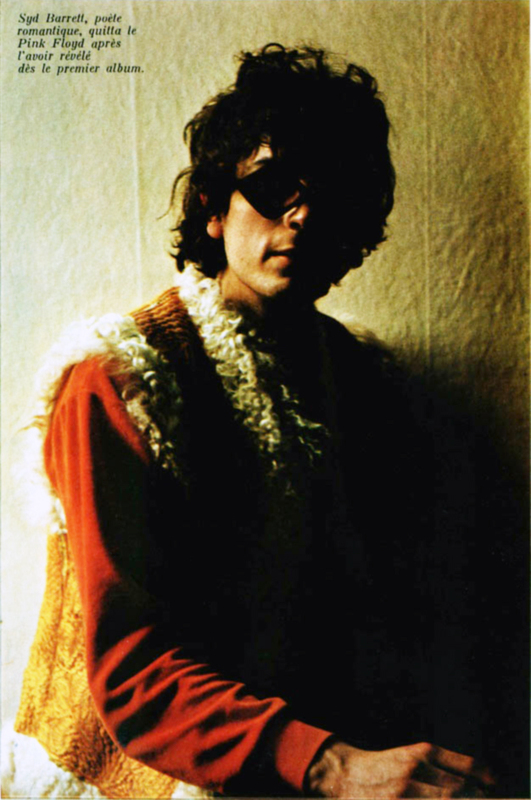 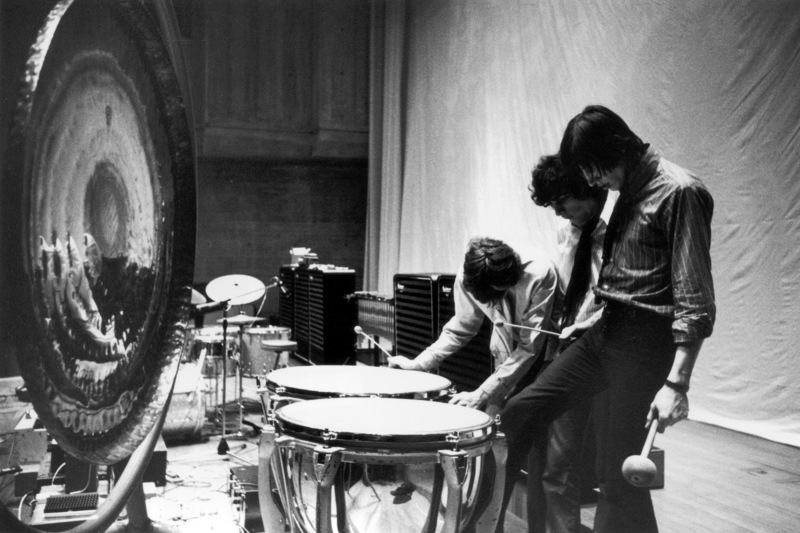 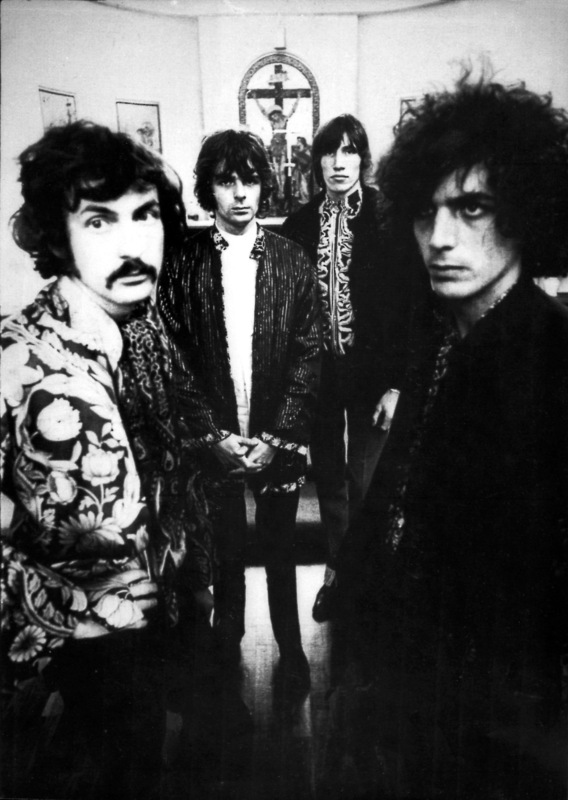 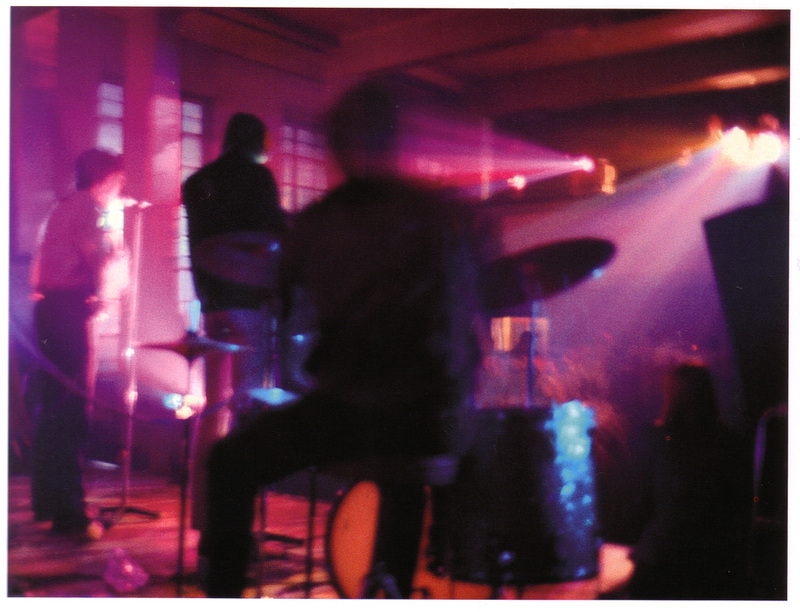 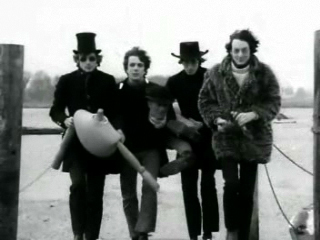 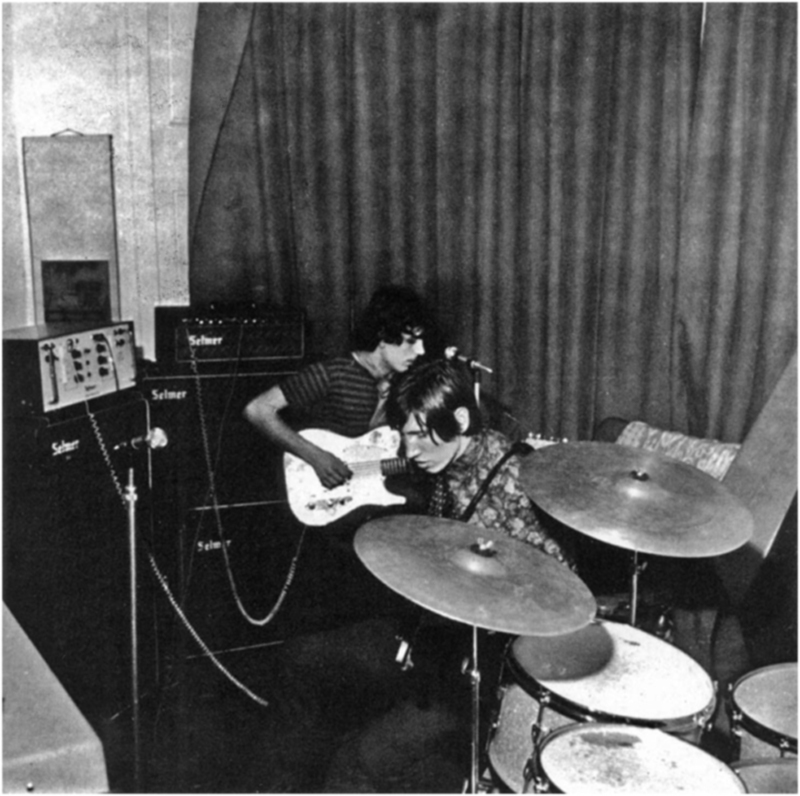 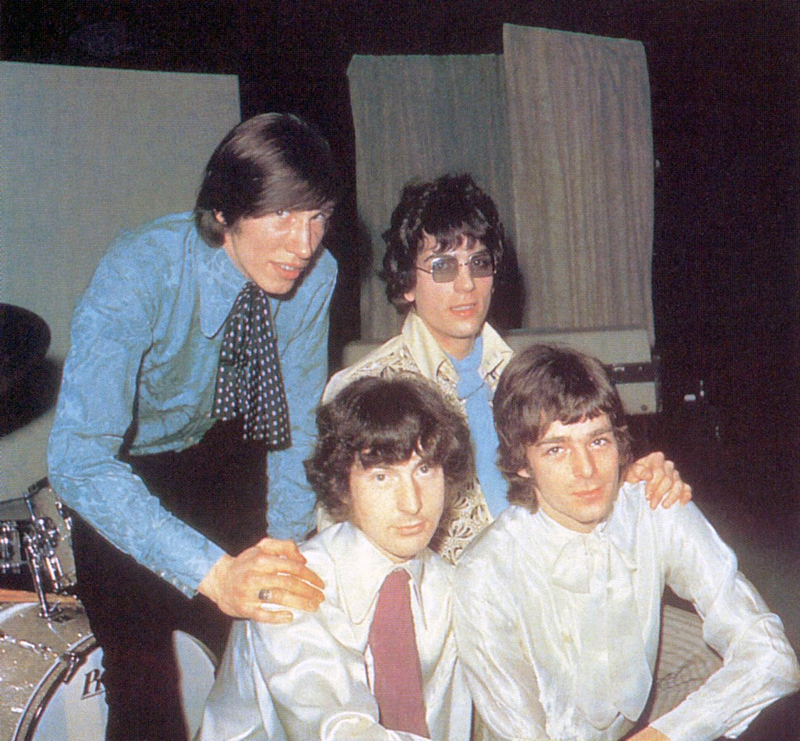 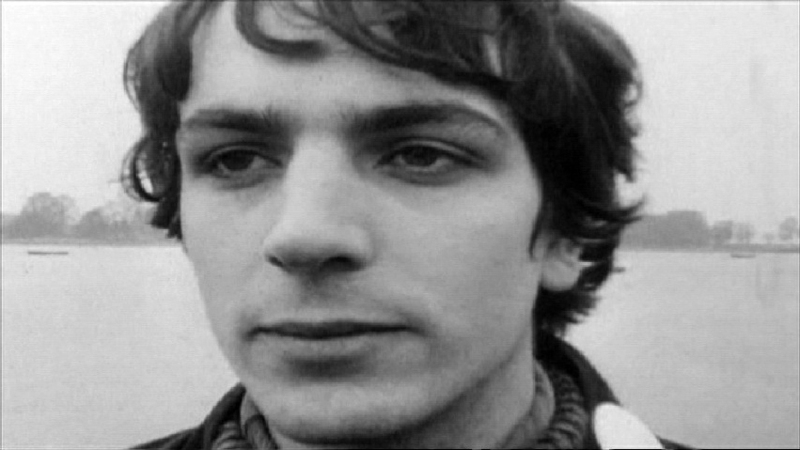 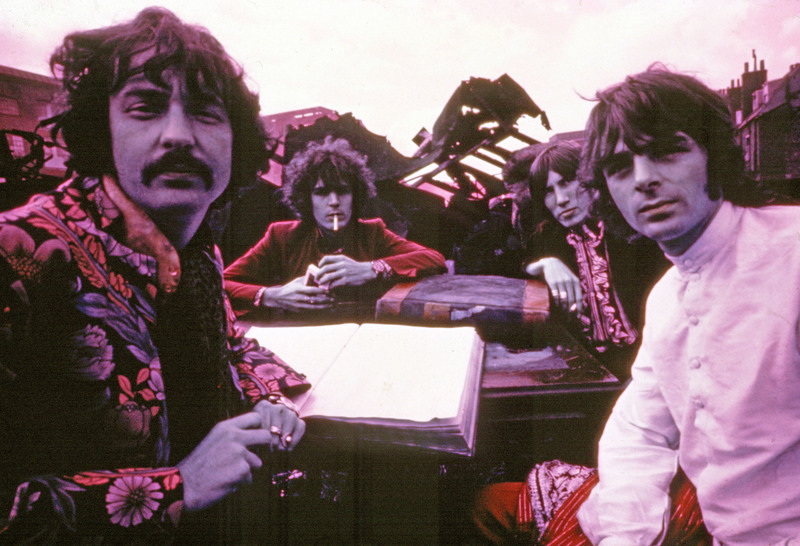 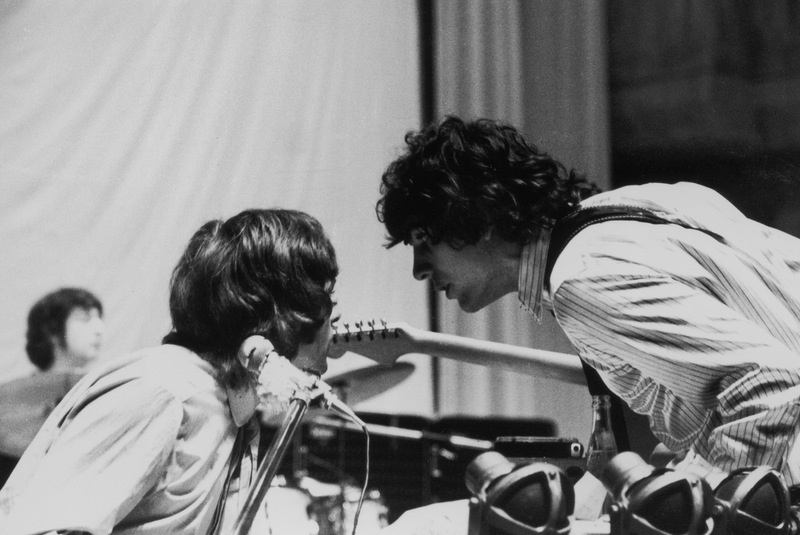 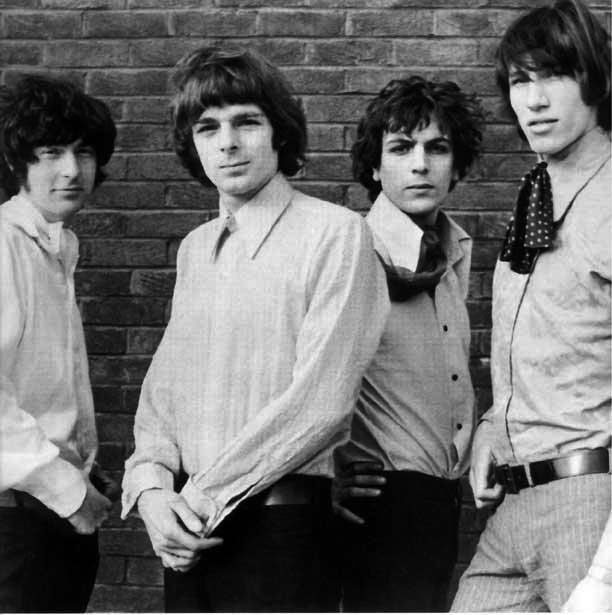 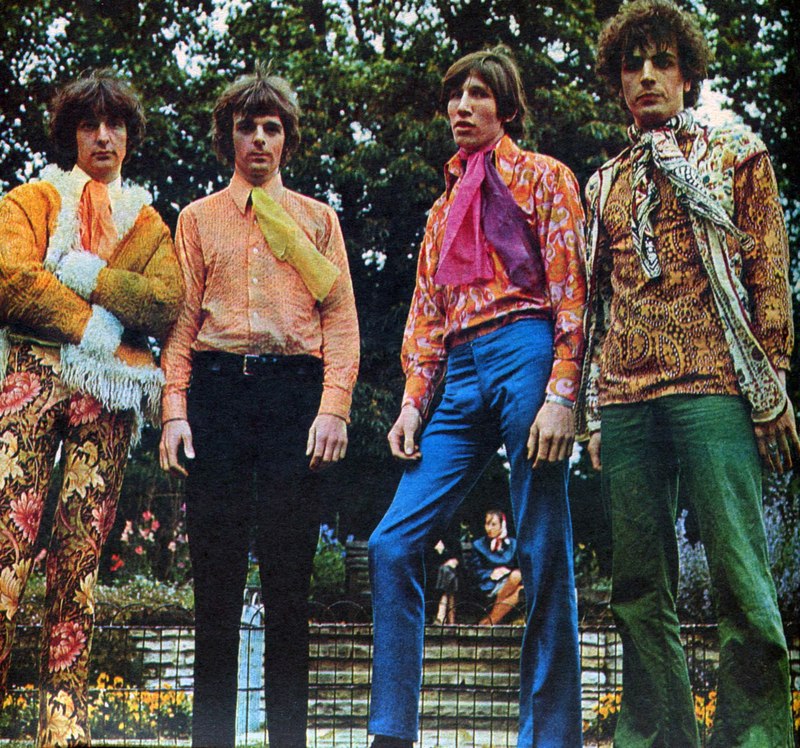 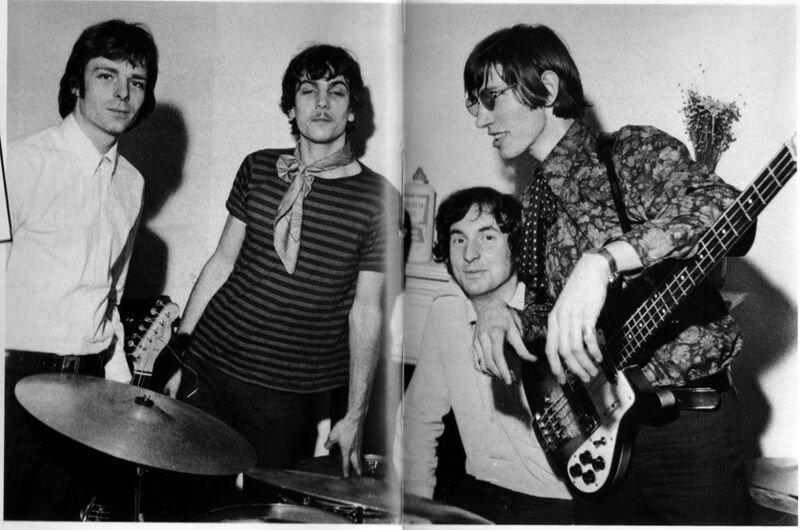 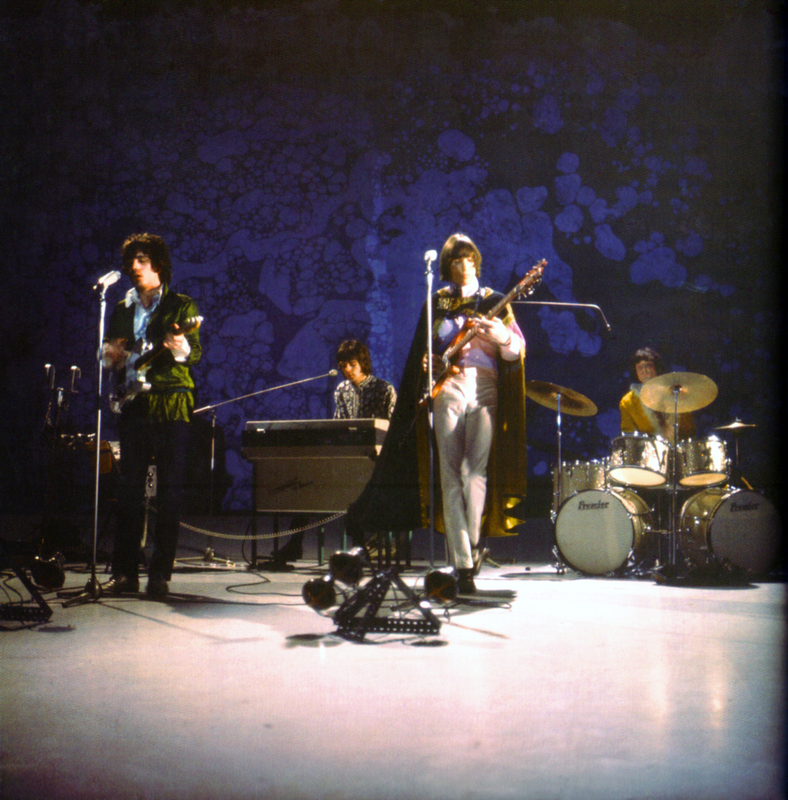 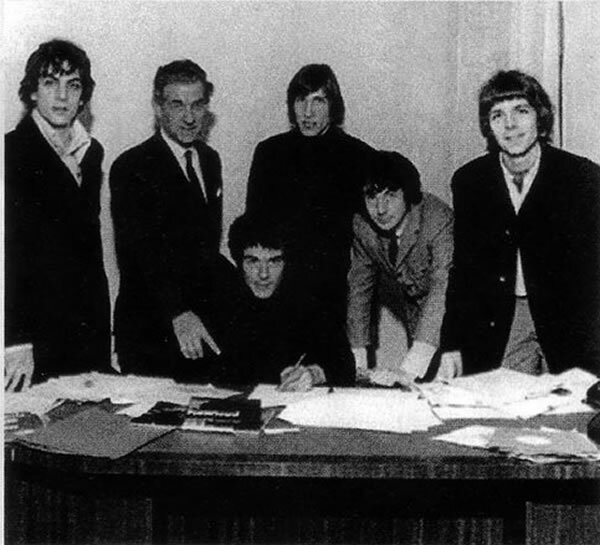 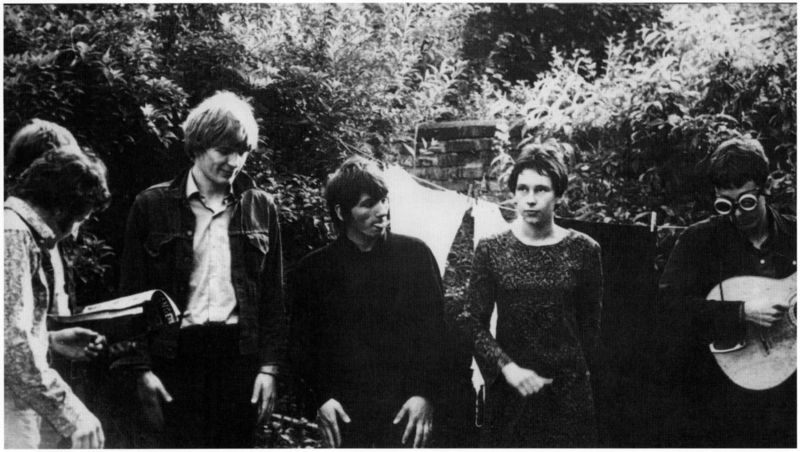 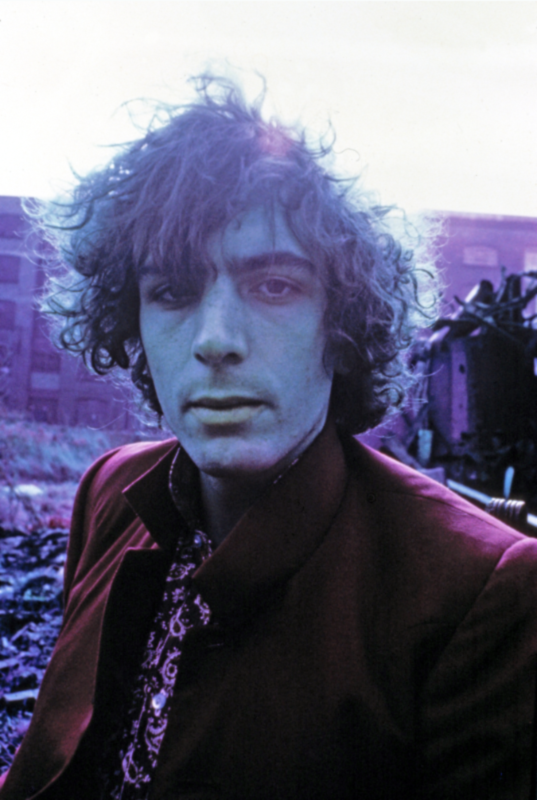 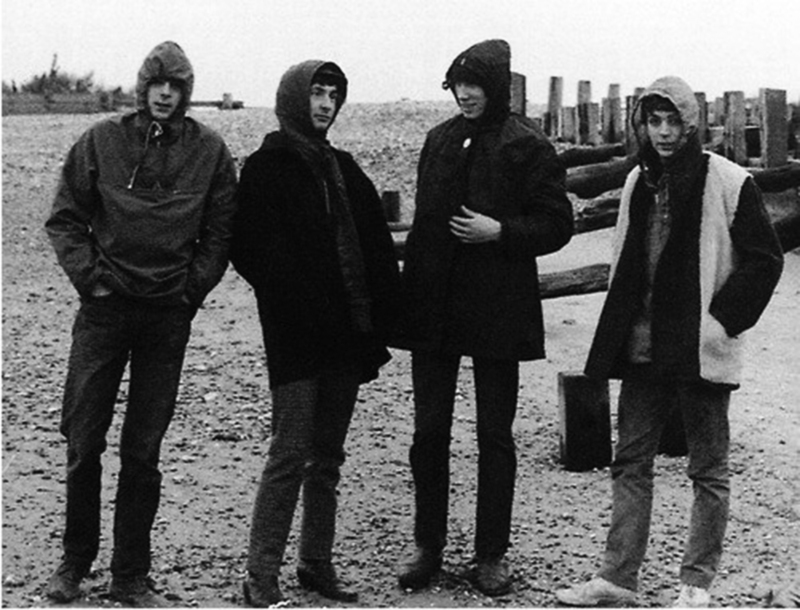 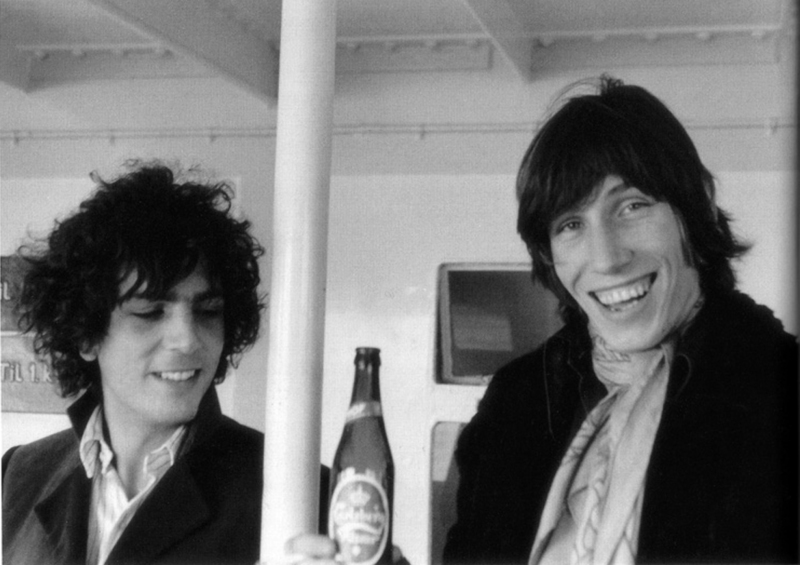 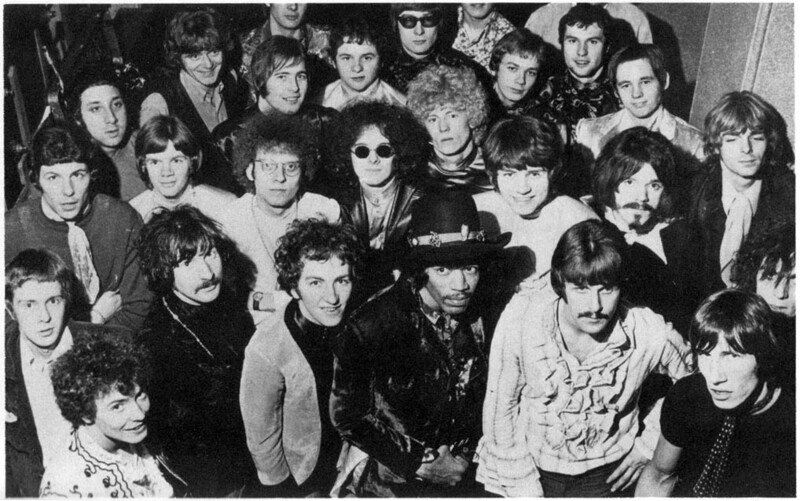 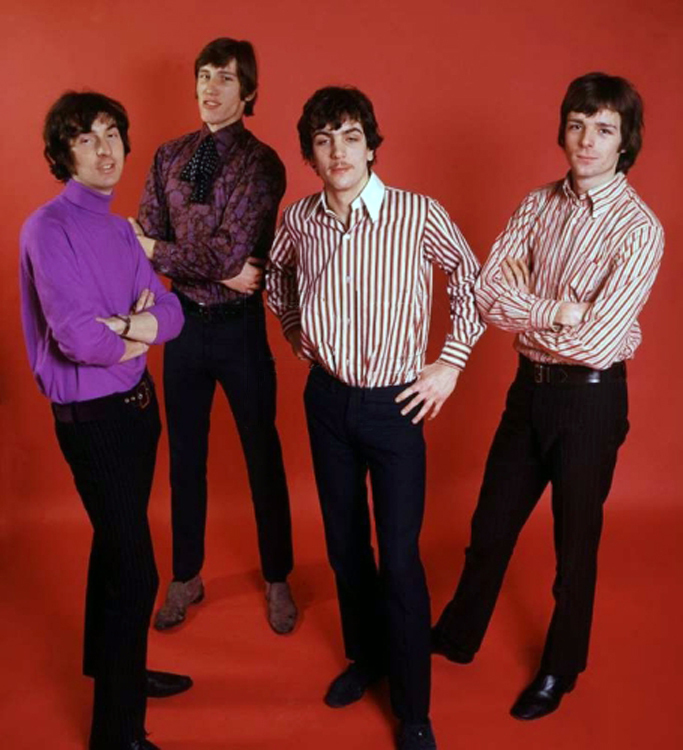 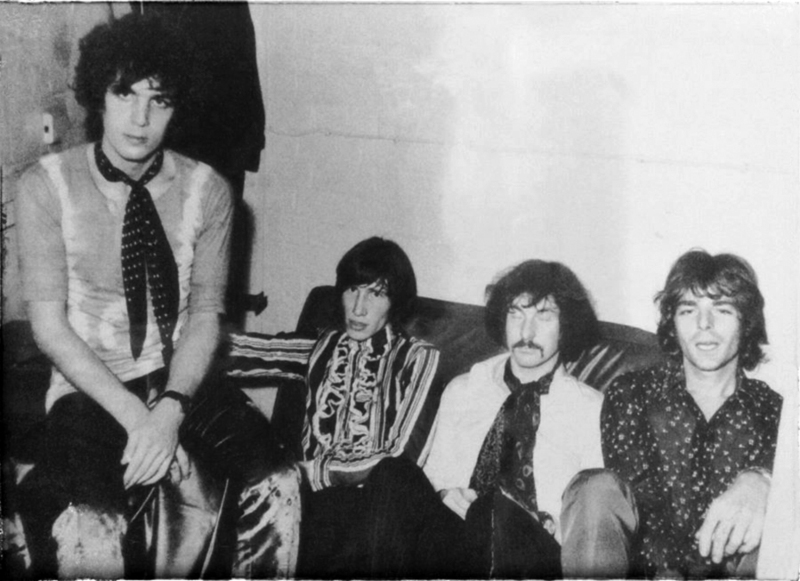 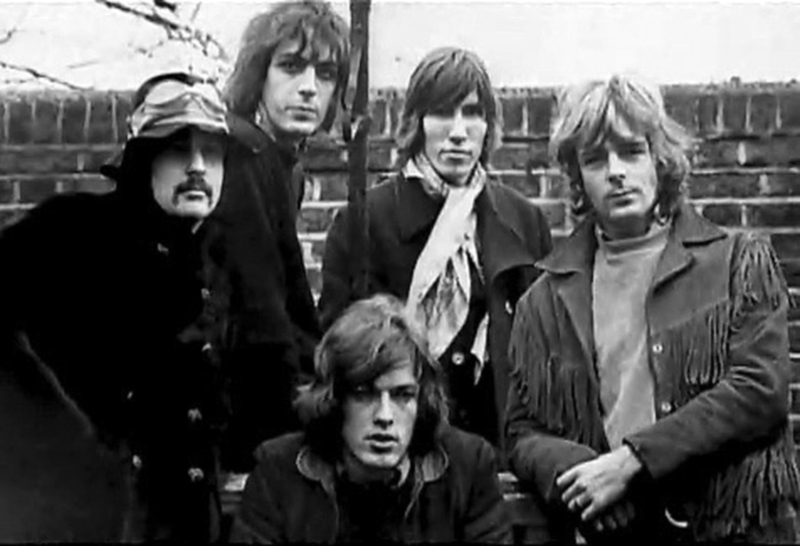 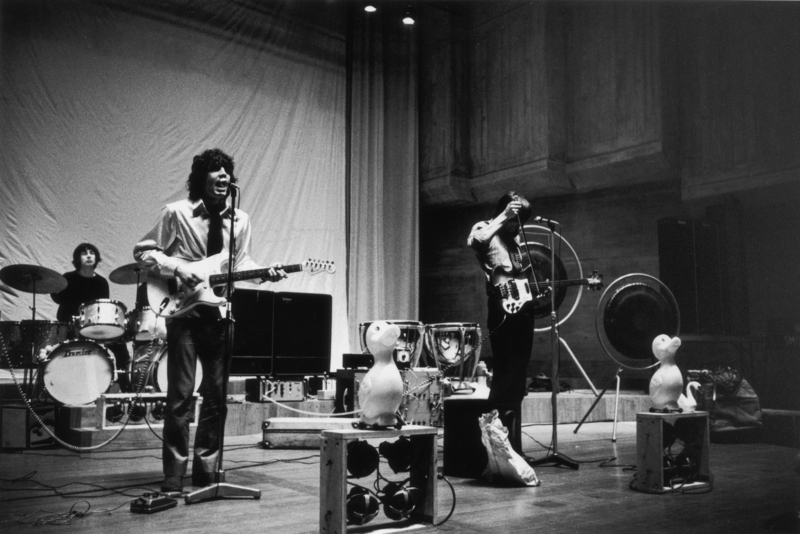 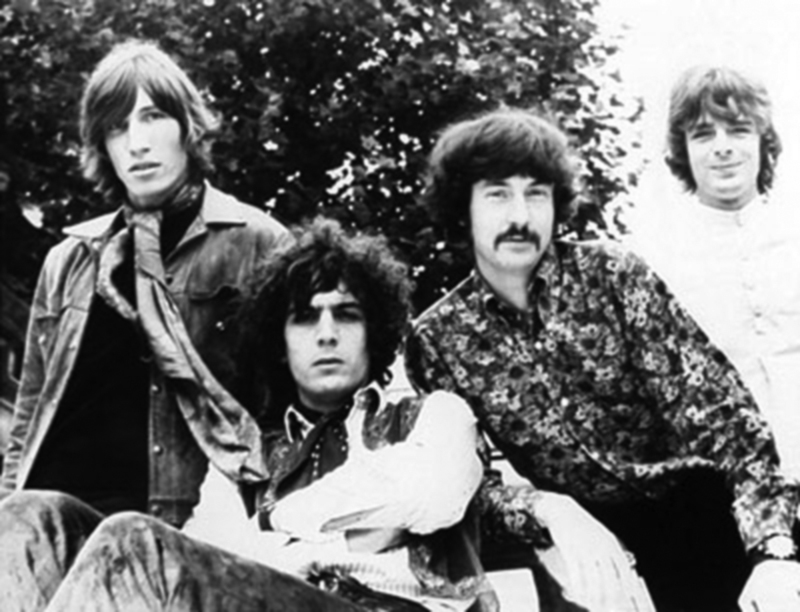 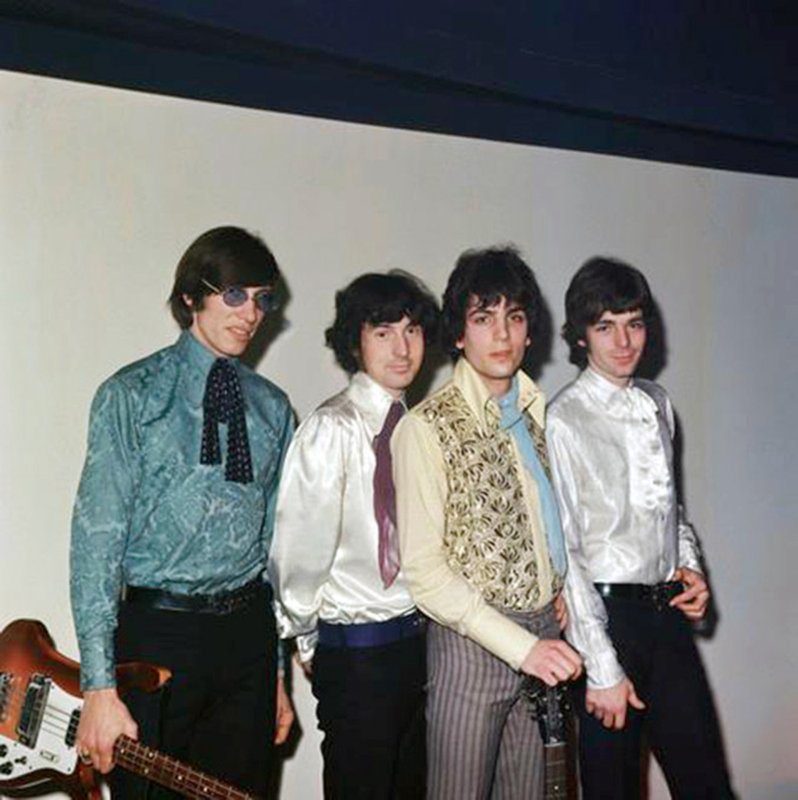 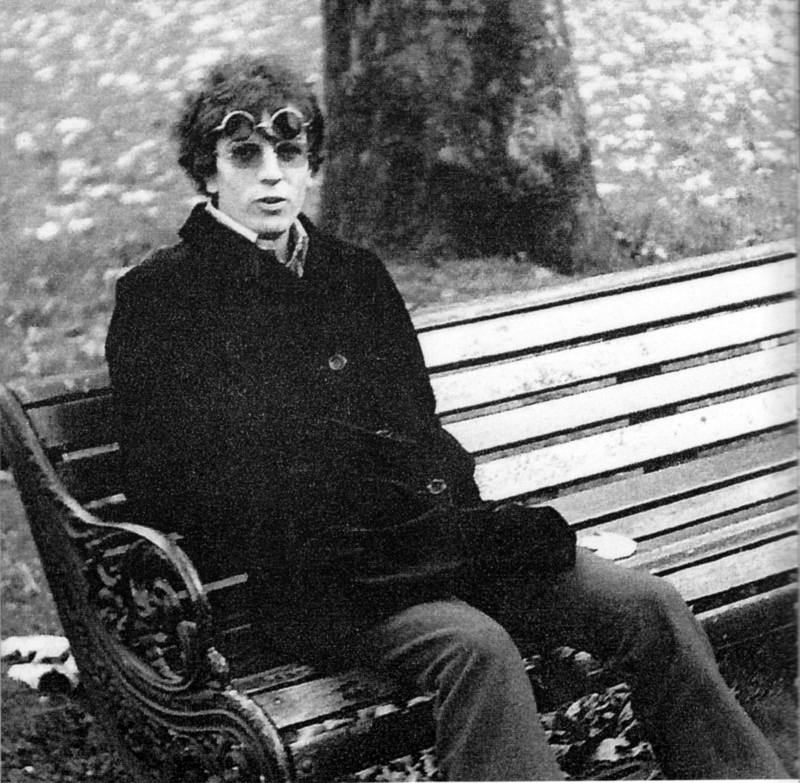 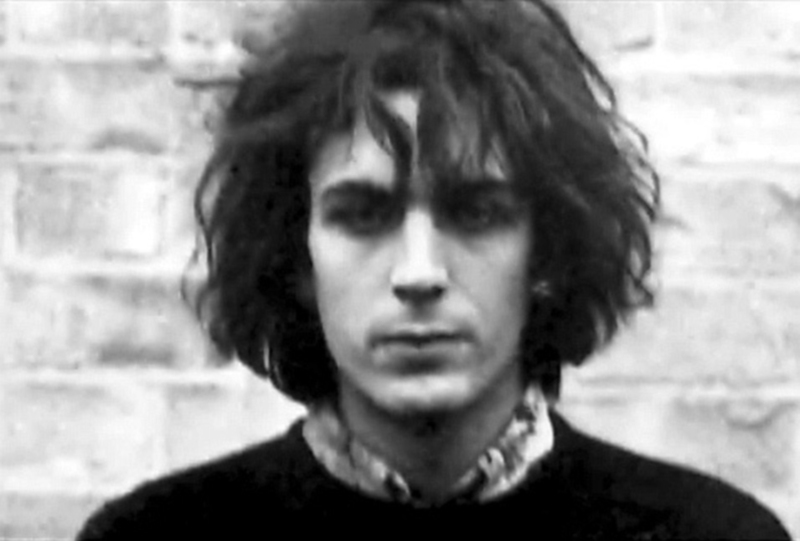 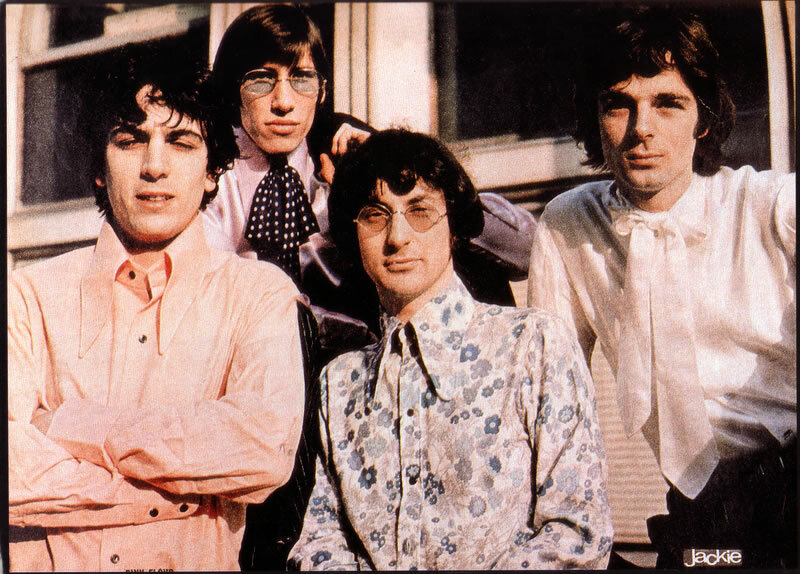 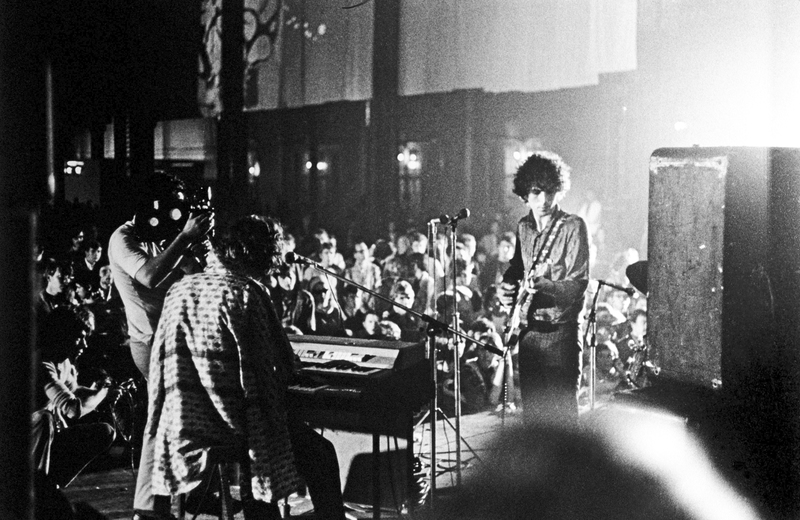 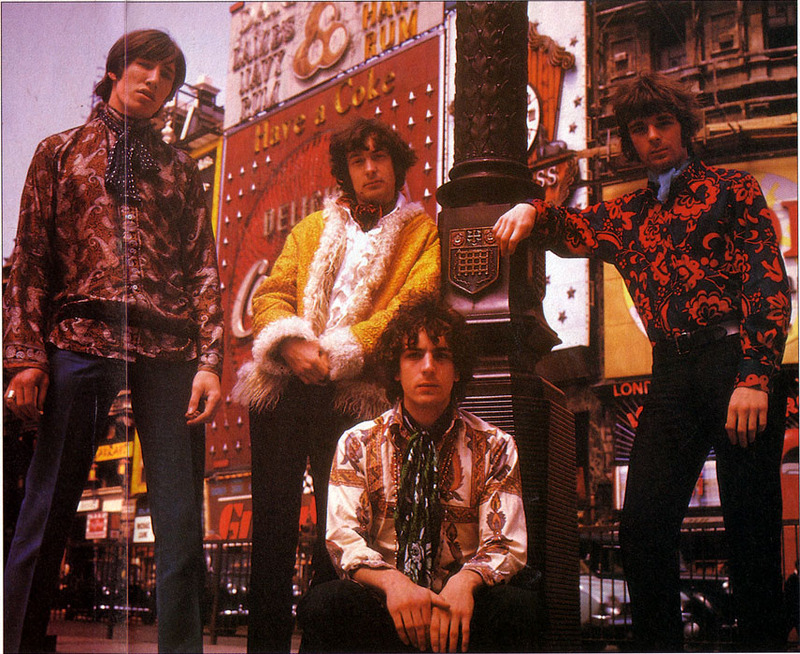 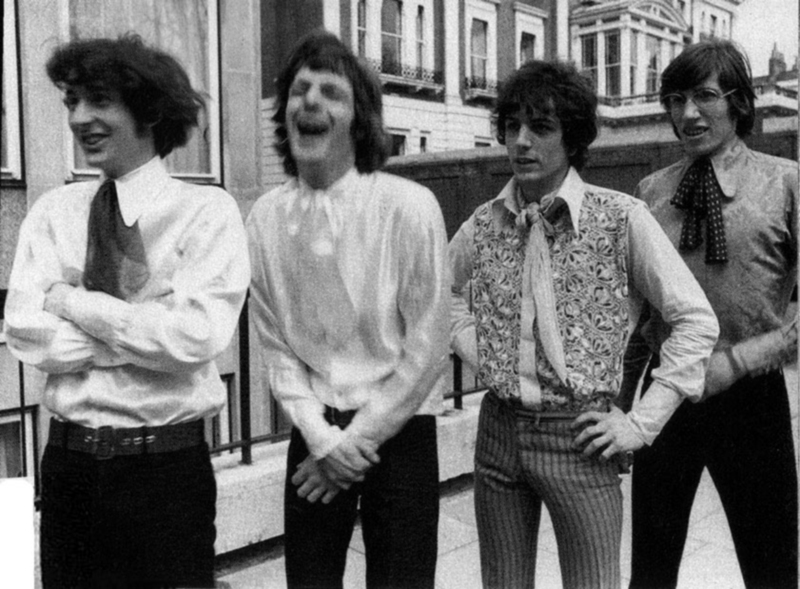 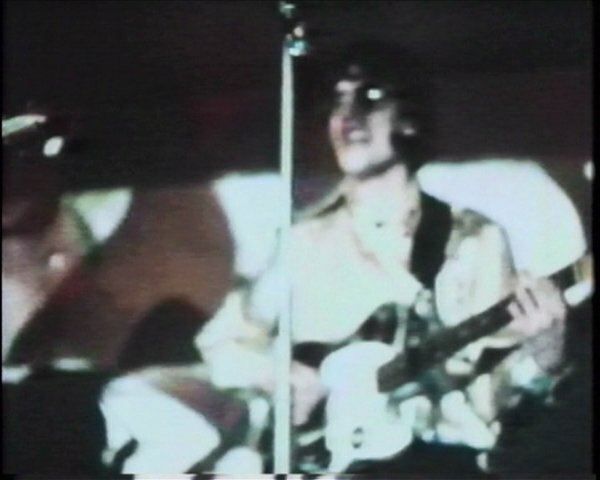 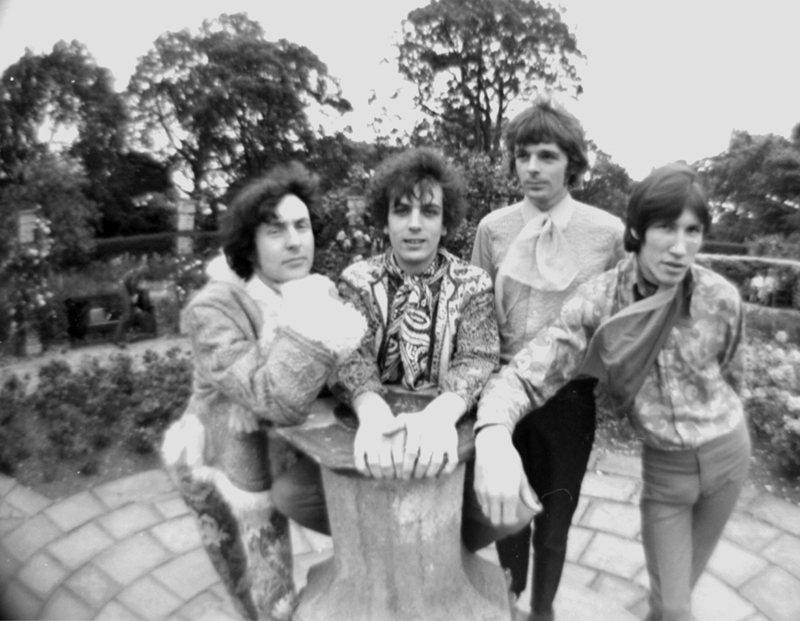 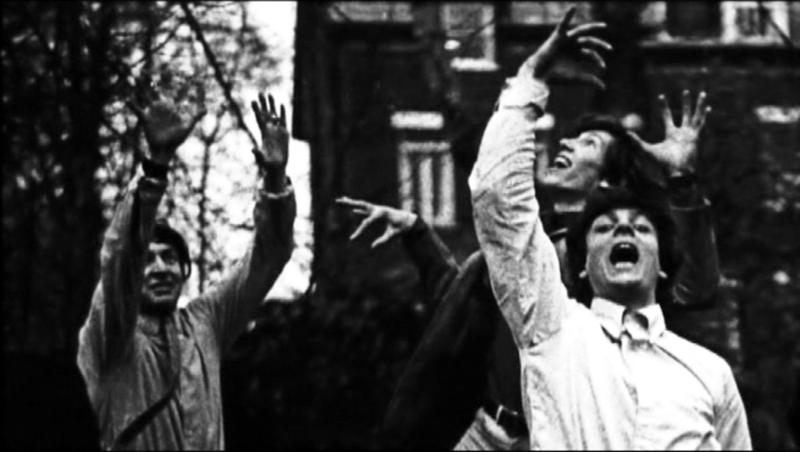 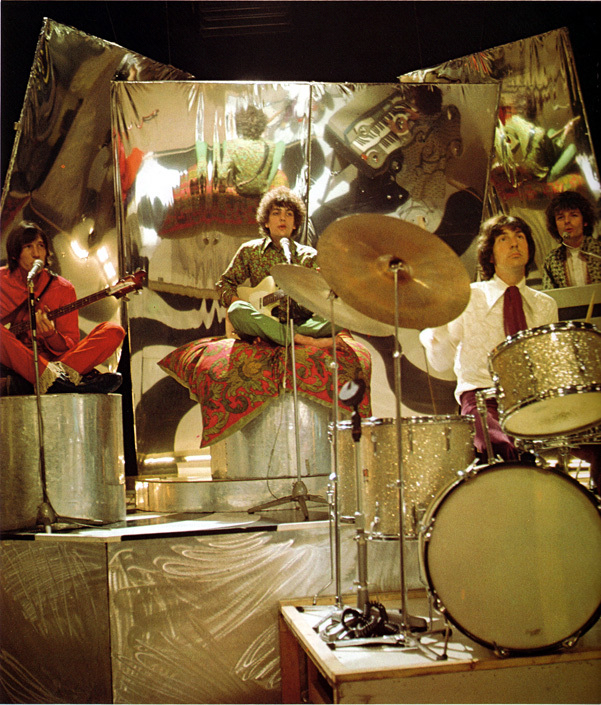 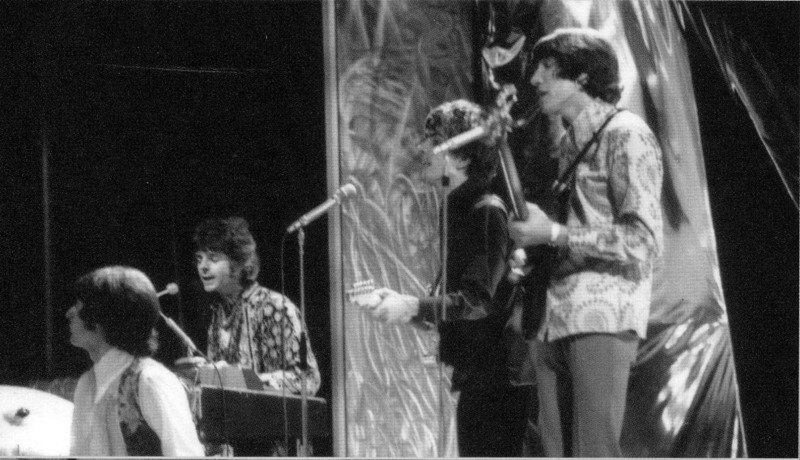 Photos from Syd's time with Pink Floyd. 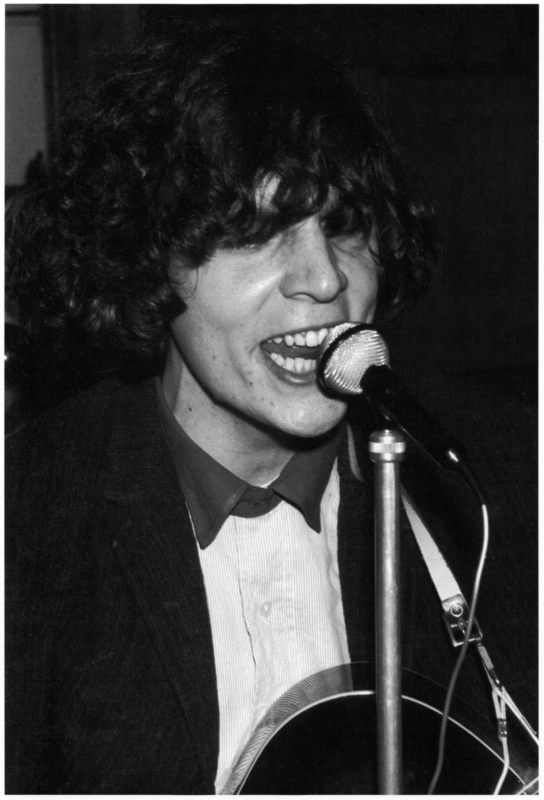 Many of these photos are from the Mark Jones' collection - we thank Mark for his work. 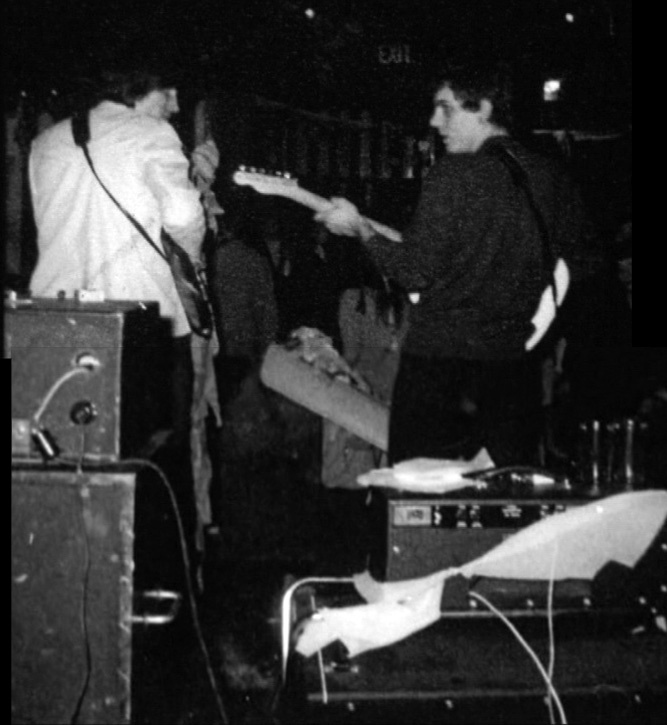 We have acknowledged the photographer where known but, after so many years, details of location and photographer have been lost in some cases. 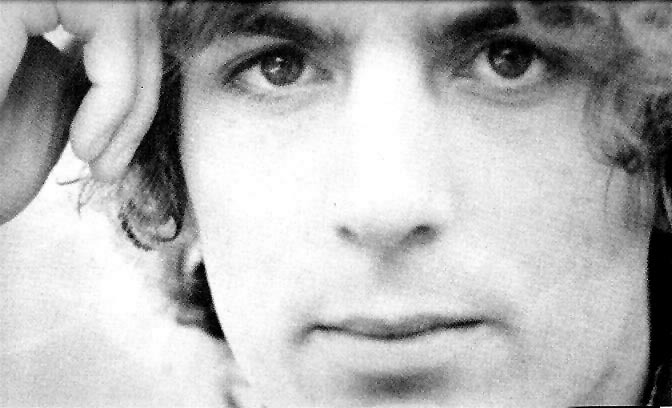 If you have further information please send via our Facebook page.